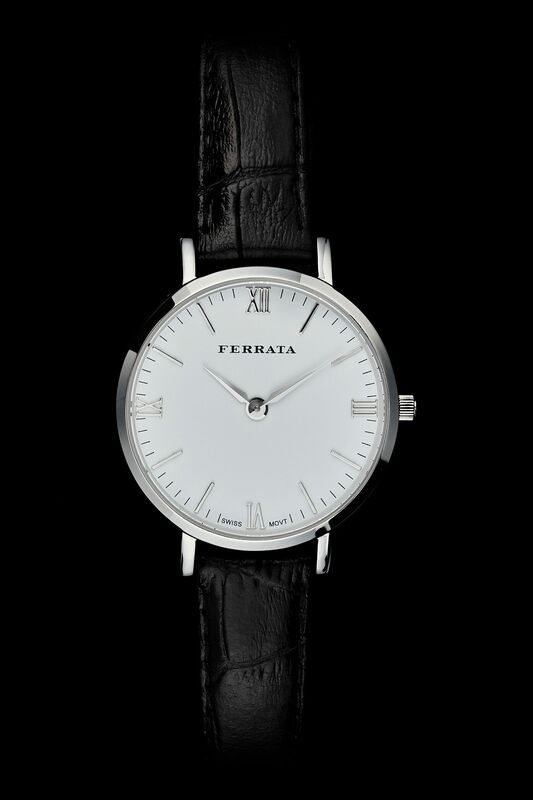 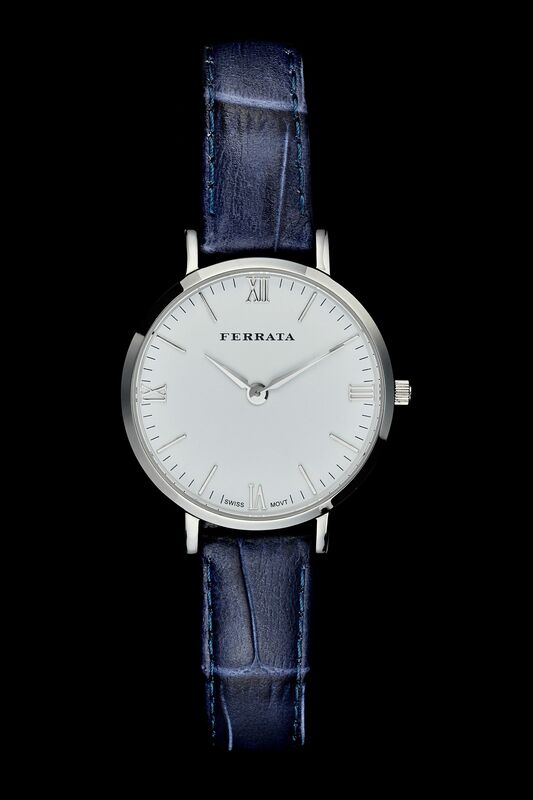 The Siena Classico features the timeless and clean details of the Ferrata Verona model in a smaller case. 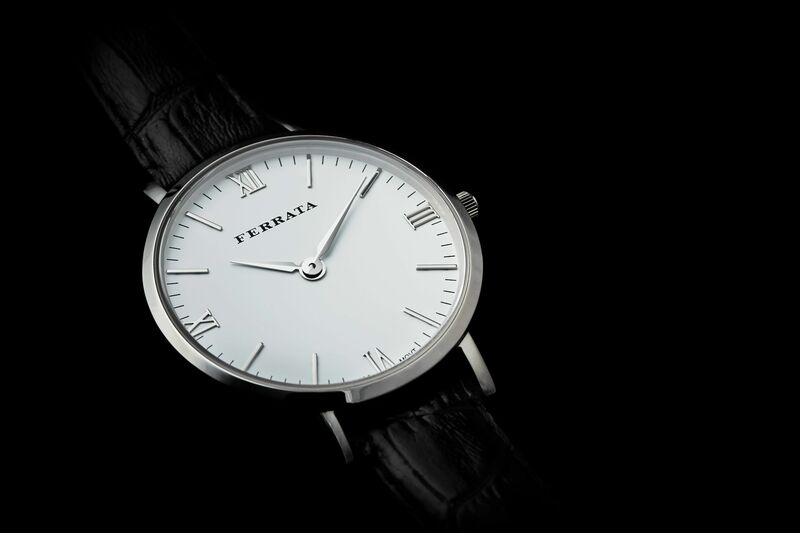 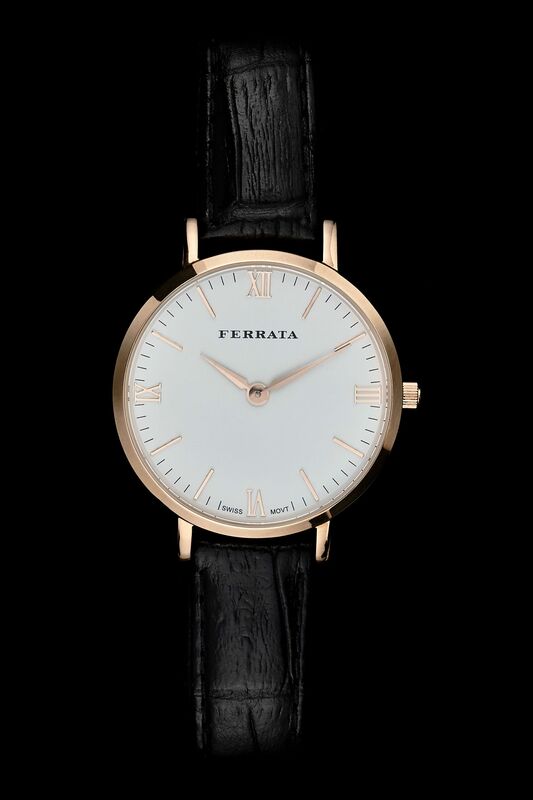 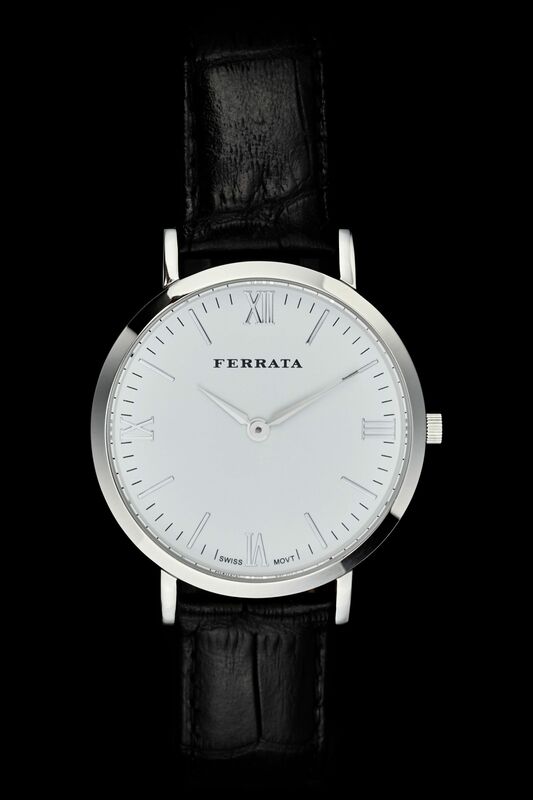 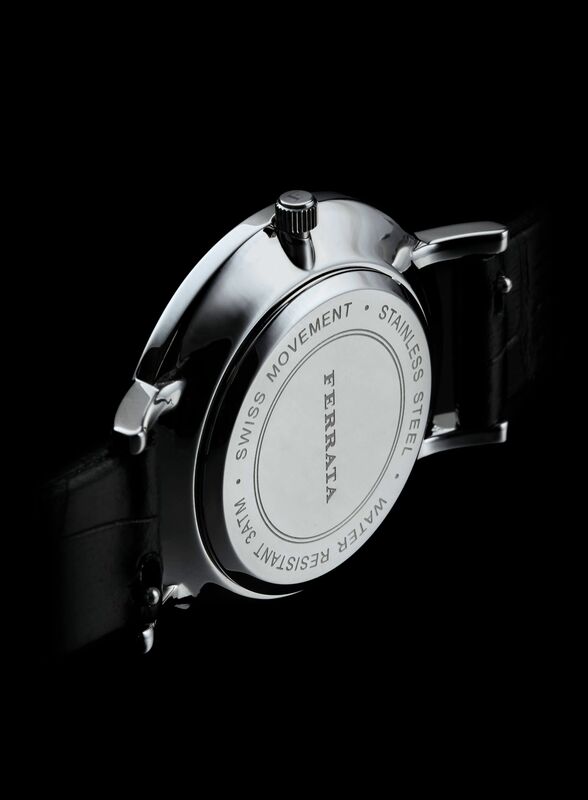 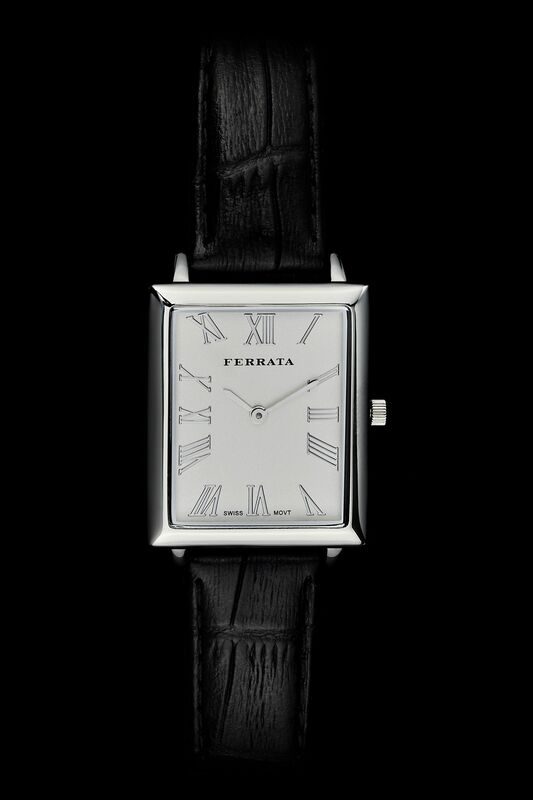 With its Swiss movement and high strength case, this watch combines luxury with simplicity. 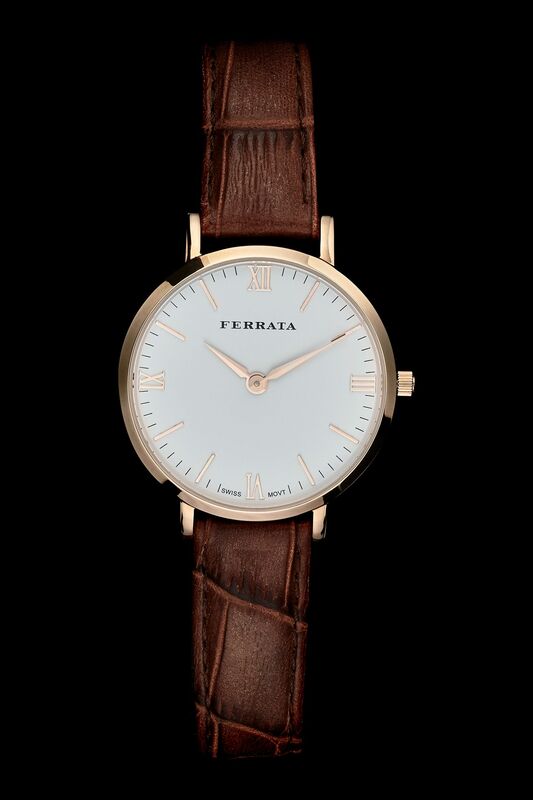 A beautiful watch for any occasion.